Bitumen Emulsion Applications - GlobeCore Bitumen Emulsion. At present, bitumen emulsion found a multitude of uses in road construction: gravel coats, gravel roads, asphalt road top and binding of dust on dirt roads. 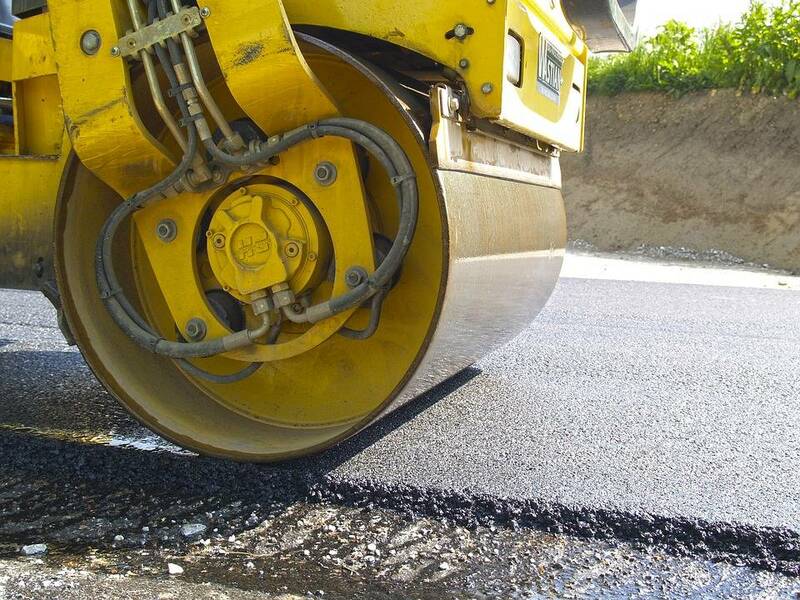 Bitumen emulsion applications are not limited to road construction and repairs. This material is also used for other things: ground permeation, protection of concrete structures, coating of metal surfaces, electro and heat insulation materials, production of waterproof cardboard, sand grouting, soil insulation and waterproofing etc. The reason bitumen emulsion has become so popular is that the bitumen in the emulsion does not have to be hot, giving it a significant advantage over materials requiring heating. Experience shows that bitumen emulsion are used to best results in cold road construction and repair processes. Tack coat is the most common application for bitumen emulsion. A thin emulsion layer is applied by spraying it to ensure secure adhesion of the asphalt mix to the underlying layers. This layer is required for most roads. There are several types of tack coats. For instance, slow breaking emulsion with 55-60% bitumen can be applied. Based on the properties of the underlying layer, the amount of applied material is determined; this can vary from 0.4 to 1.4 liters per m2. Surface treatment is used in laying of new asphalt coats, recycled asphalt coats and for better traction of vehicle wheels with the road surface and to increase road life time. The surface coating makes the road top waterproof, texturized, dense and wear-resistant. To make multilayer surfaces with gravel of various sizes, it must be compacted and impregnated with a slow settling emulsion with bitumen content of 50-65%. As was mentioned above, application of bitumen emulsions compared to hot bitumen has several advantages. One of such advantages is the capability of application from early spring until late autumn, in temperatures as low as 5ºС. Using emulsion also allows the use of moist materials. When making patch repairs, the application rate is 1.3 – 1.6 liters per square meter of each centimeter of the patch depth. Bitumen emulsion can also be used to repair cracks in the surface. The material is mixed with fine sand, cracks are filled with this material, several millimeters short of the surface. The mix solidifies, then the remaining millimeters are filled with straight emulsion. Sand is applied to the surface to prevent the patch from being damaged.